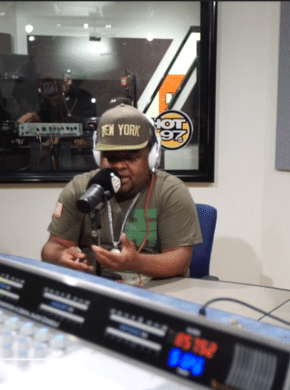 Fred the Godson (@fredthegodson) blew up Funk Flex’s show on Hot 97 back in September. He turned a freestyle into something he could lay down on his album. I’ve never heard of him before, but he has a lot of creative puns and throwback references. Give it a listen and let me know what you think! 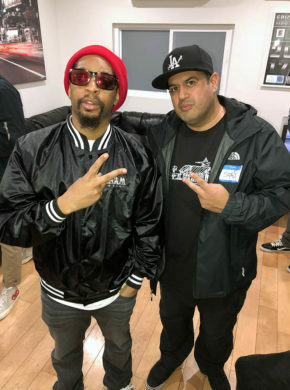 This week at the HMC offices, Lil Jon came by to show the HMC DJs some love and promote his latest single “Alive” featuring Offset and 2 Chainz produced by Party Favor and FKi 1st. Some DJ’s flew in from as far as London and New Orleans to get the true “Headliner Music Club Conference” experience. Many a drinks were had and many a tacos were eaten. Felli Fel took over the mic and did a good job keeping the event moving and keeping us all entertained. Five, D-Lux, Skratchy and Fashen kept the vibe upbeat throughout the night on the 12’s. On October 4, 2017, Cassie blessed the Headliner Music Club members with the debut of her new projects. 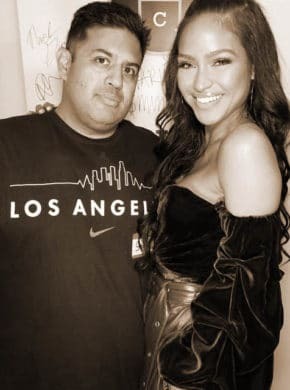 She spent time talking with everyone there and gave us an exclusive premiere of her latest project which was a short film titled Love A Loser, which starred herself and G-Easy. 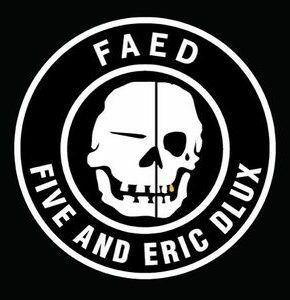 Check out a new mix by FAED (Five and Eric Dlux). The artists they have included are Madeintyo, Big Sean, Big Sean, Rae Sremmurd, Mike Cervello & Cesqeaux, Destructo, Yg and more. 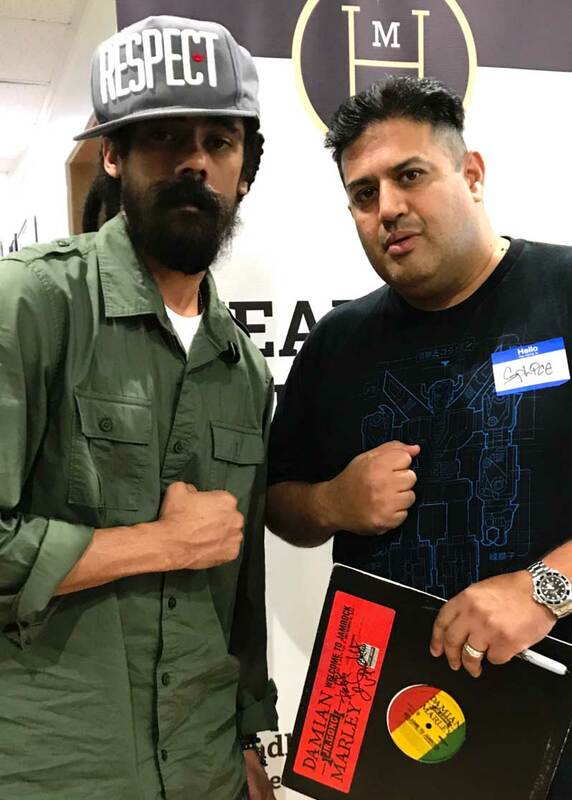 On July 26, Damian showed up to the Headliner Music Club headquarters and played us his recently released Stony Hill album. The album was so dope and his hat said it all. RESPECT! 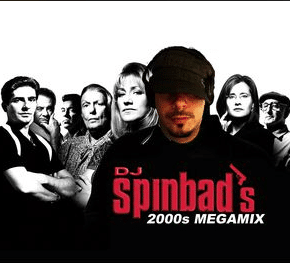 The album has something for everyone. Some dancehall, roots, and somethin’ for the smokers. Damian took time to pose with the DJ’s and signed various items (that is my Welcome To Jamrock promo in the featured pic). I’ve been subscribed to and occasionally see a post on my feed from “Team Backpack.” They have some dope content and I like what they are doing for the culture (at least on the surface). 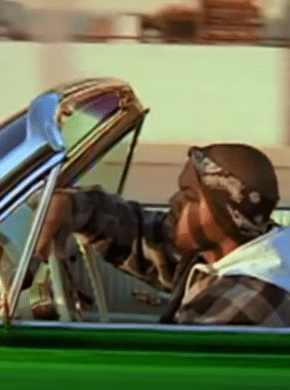 I think frameworks like this are crucial for the survival of Hip-Hop since commercial tv/radio seem to stick to the same ol’ story lines and stereotypes. 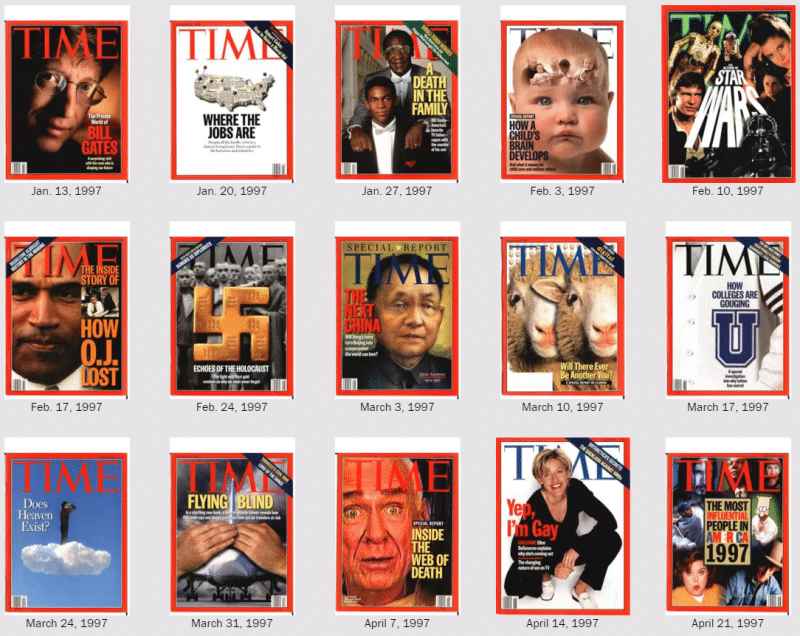 We need platforms to advance the culture.